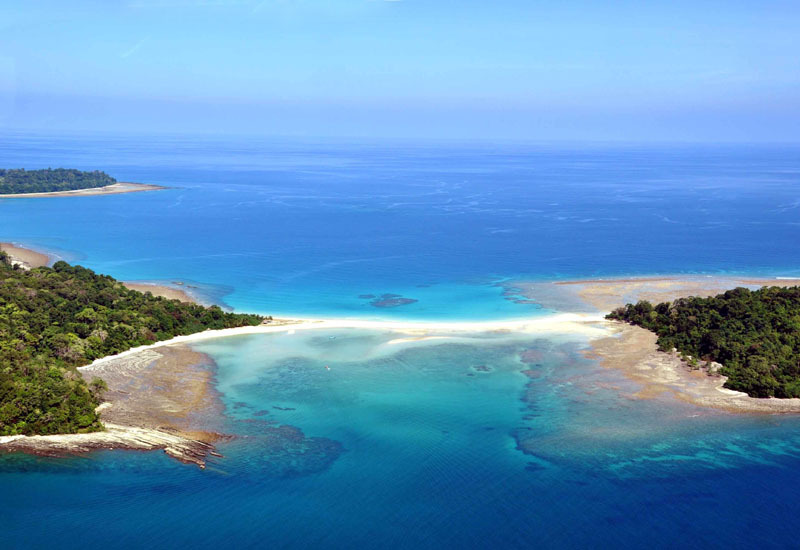 Diglipur island 325 kms by road from Port Blair is situated on the northernmost tip of the island chain. Diglipur provides a rare experience to eco-friendly tourists. It is famous for twin Ross & Smith Islands and Saddle Peak National park are the prime attraction. Ross & Smith known as the twin islands are famous for a narrow sand bar of dazzling white sand connecting the islands. 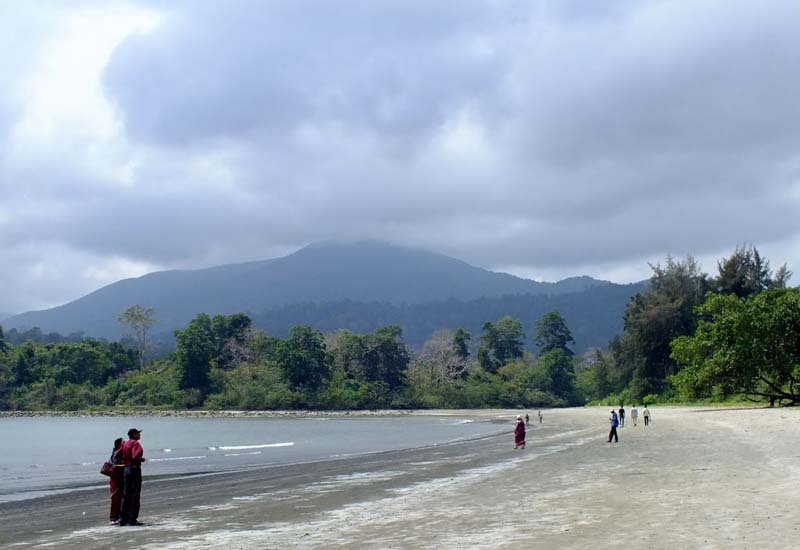 Saddle peak (732 mtr) is the highest point in the Andaman islands. Evergreen forest, massive trees, colourful chirping birds are a unique offering the trail to Saddle Peak. 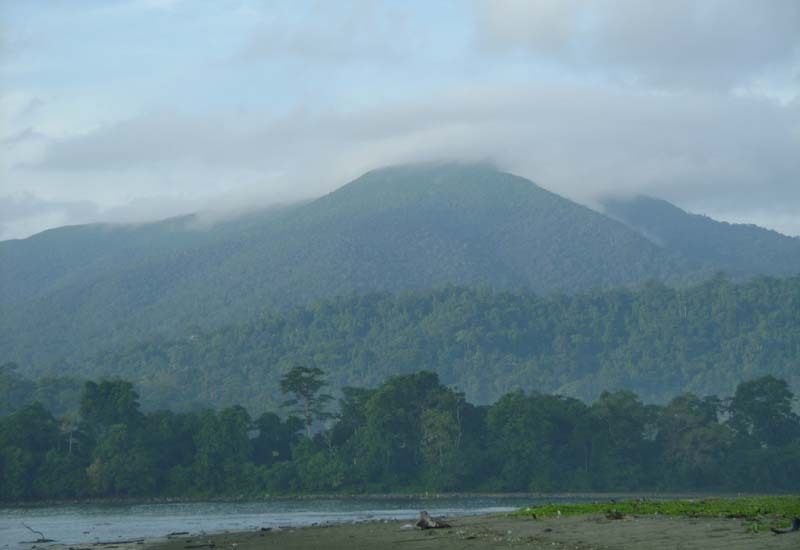 Leave early morning for Baratang through dense forest,visit Limestone Cave, Mud Volcano. Later proceed for Diglipur and overnight stay at Diglipur. Visit Ross & Smith Island and overnight stay at Diglipur. Trek to Saddle Peak and overnight stay at Diglipur. Check out from the hotel and leave for Rangat. Visit Dhaninallah mangrove walk way and overnight stay at Rangat. 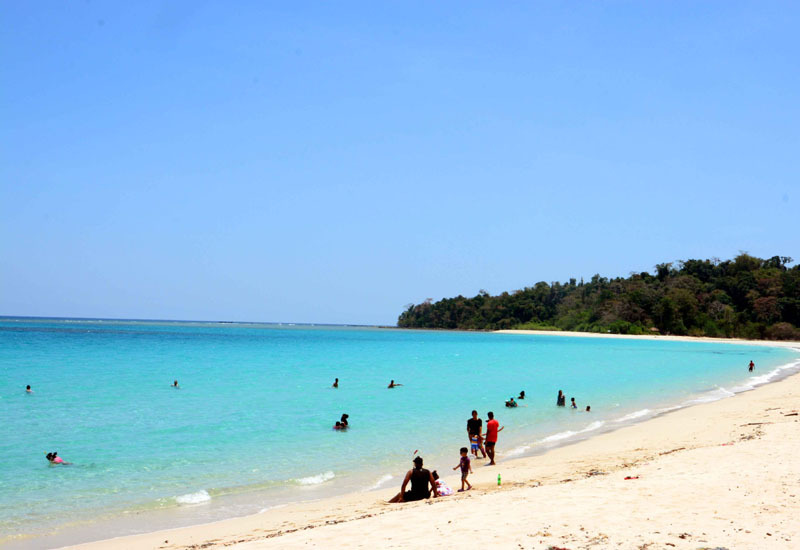 Check out from the hotel, visit Morice Dera beach,Yeratta mangrove park and return to Port Blair by evening. Diglipur - AC rooms at Turtle Resort of Tourism Department. Rangat - Non AC room at Hawksbill Nest of Tourism Department/AC room at Priya International. Vehicle ferry charges for North & Middle Andaman. Boat charges for visiting Limestone Cave, Baratang and Ross & Smith Islands, Diglipur. The package rate are subject to change. Forest permit/guide charges in case of Turtle Nesting, trek to Saddle Peak are not included in the package cost.